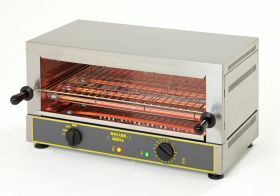 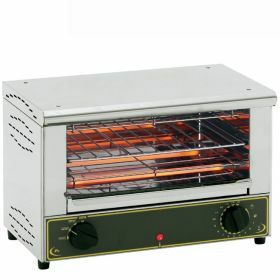 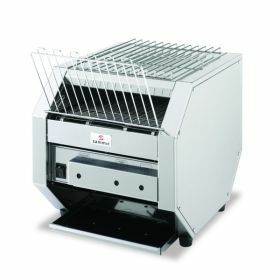 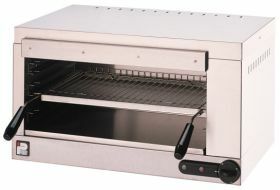 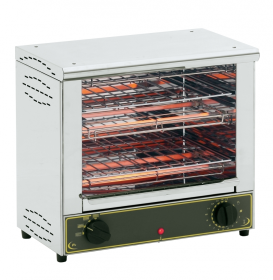 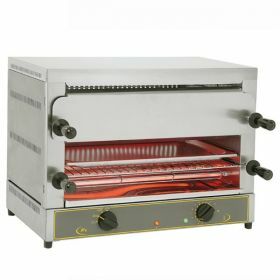 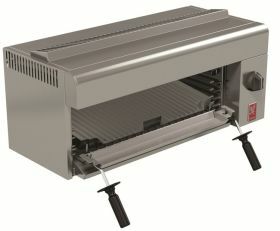 Every commercial kitchen needs a reliable commercial salamander grill. 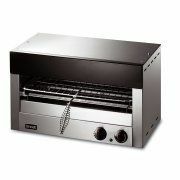 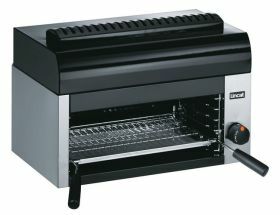 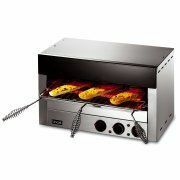 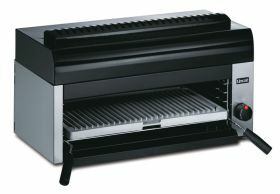 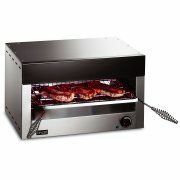 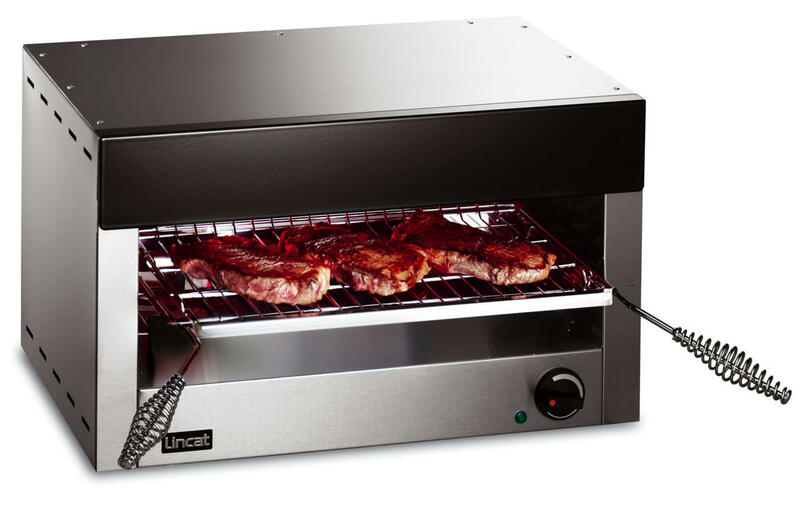 Whether you're grilling sandwiches, fish or steaks, we have the perfect salamander grill for you. 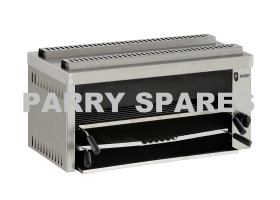 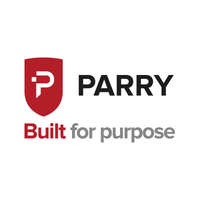 With such choice of shape, size and price available, we are sure you won't be disappointed with our products. 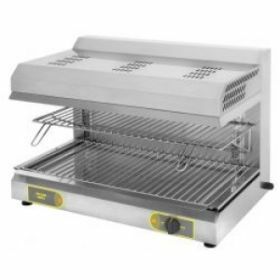 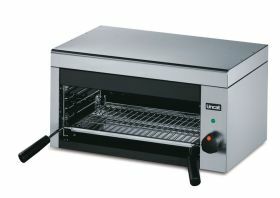 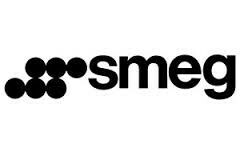 Why not take a look at the rest of the catering equipment on offer at CE Online?